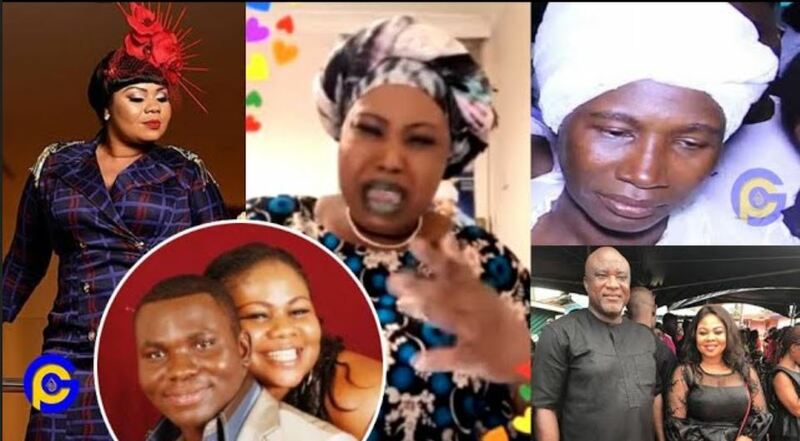 Social media woman of God Osofo Maame Pepertual Donkor has stated that gospel musician Gifty Osei Adorye cheated on her former husband which caused their divorce. In a video sighted by GHPAGE.com, the self-styled speaker of God revealed that Gifty slept with a certain man when she travelled to the United State of America some time ago. “For respect, I have for your husband, I won’t reveal more secrets today. You are lucky to be married to an older man if not…(sic). Ask yourself, why were you going to and fro America?. Something happened in America and that got your ex-husband angry which eventually collapsed your marriage. You were even lucky he didn’t butcher you like a banana.” Osofo Maame Pep Donkor said. She stressed Gifty should come clear and explained what happened to her in America. “Even your husband is angry about what you said so I won’t say much to cause more trouble in your new home. Also, your marriage isn’t guaranteed. You never knew what you knew will call fire for you.” Pep Donkor disclosed. She also bashed Hopeson Adorye’s wife for bleaching her skin like Michael Jackson which she referred to her like the Michael Jackson of Ghana. This ‘revelation’ follows after Gifty Adorye accused Cecilia Marfo of writing his name on a 50 cedis note and praying on it to kill her career. 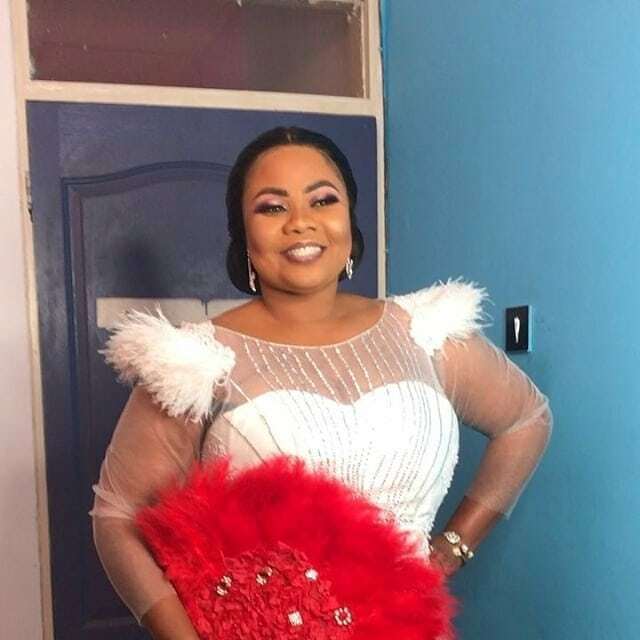 The Gospel musician Empress Gifty Osei made a damning revelation about his colleague artiste Cecilia Marfo saying that the latter tried ending her life over something she has been trying to find out till date. According to her, Cecilia Marfo who sees her success in the music scene has been doing everything within her means to get her out of the way. She made this known when she hosted a show on Accra-based Happy FM. The post Gifty Osei slept with another man in the USA which caused her divorced-Osofo Maame Pep Donkor appeared first on GHANAPAGE™.